This Week's New Movies: "X-Men: First Class," "Beginners" & Submarine"
Mutants go to school, parents suffer a horrifying tragedy, a septuagenarian comes out to his son, a young man tries to lose his virginity and keep his parents together, a couple of docs arrive and Woody Allen's latest goes moves into a few more cities. 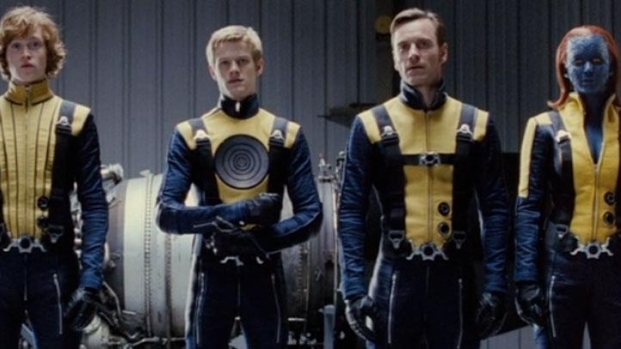 James McAvoy and Michael Fassbender star in this film that takes us back to the birth of the X-Men and the true story of the Cuban Missile Crisis. In theaters everywhere, read our review and watch the trailer. See the origin of the world's uncanniest superteam. It's not until after his mother has died that Oliver (Ewan McGregor), that his father, Hal (Christopher Plummer), announces that he's gay and dying of cancer.